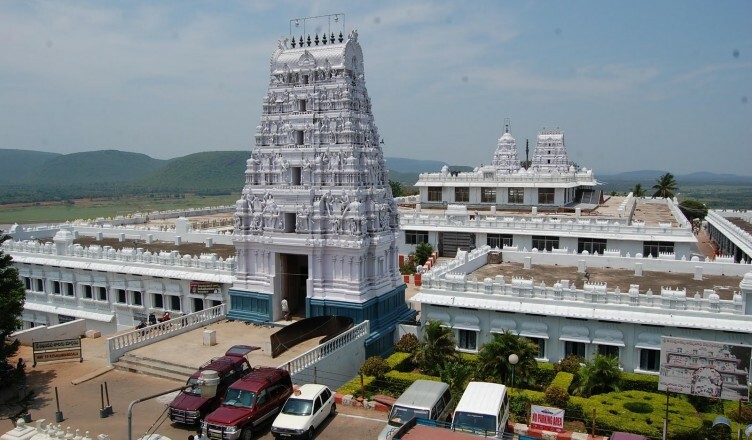 Epic story of annavaram temple is the complete history About Annavaram Temple. The word ‘Annavaram’ means that the presiding main deity blesses his devotees with ‘Anina Varam’ that means Pronounced/ Wanted Boon. In other terms the place was also well known for constant food serving/ free Feeding by the benevolent people of that locality and so the name was called ‘Annavaram(Word Anna means Food in telugu)’. It is considered that that the hillock which stands beside the village is very sacred. The lord of hill namely Meruvu along with his consort Menaka had done great sacrament and begot with two sons by the blessing of lord Vishnu. The sons were named ‘Bhadra’ and ‘Ratnakar’. Bhadra was successful in pleasing Lord Vishnu with his great devotion, with his penance and lords blessings he became ‘Badrachalam’ on which the lord Sri Rama is currently settled. In succeeding to imitate his brother, the second brother named Ratnakara was also successful in pleading Lord Vishnu to settle on him as Veera Venkata Satyanarayana Swamy, so he is left as Ratnagiri Hill. The hills of Ratnagiri is connected with certain story behind it. It was said that, under the rule of Sri Krishnadevaraya of Vijayanagaram has used the secret passage through underground in the hill to attack the enemies coming from two sides. This happened during the invasion of Kalinga Kings. The other connectivity of strategy is during the Andhra revolution, late Sri Alluri Sitarama Raju for himself had his secret quarters under the hill, when he was going against the British Rule. On the Ratnagiri hills the main temple is of Sri Veera Venkata Satyanarayana Swamy varu. 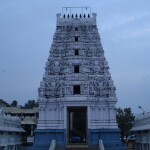 There are also other temples of Sri Rama and Vana Durga along with Kanaka Durga that are nearby. 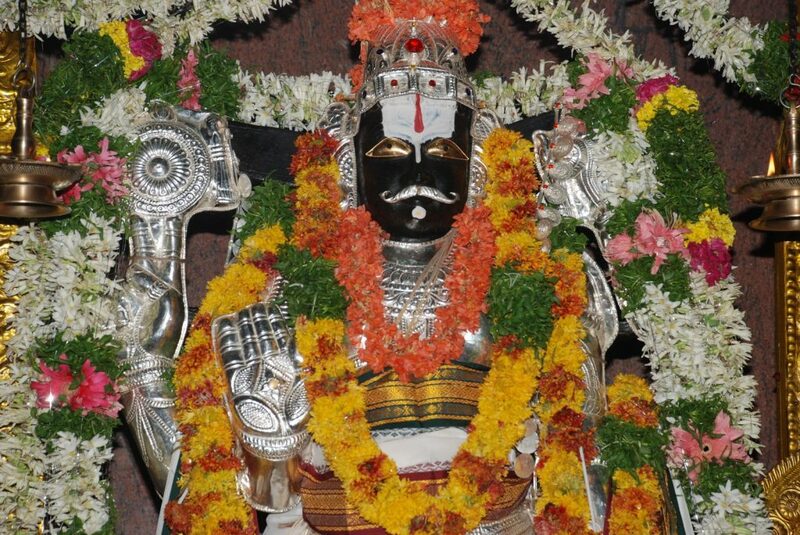 The village has got a gramadevatha named ‘Nerellamma’, who is located at the foot of hill. In the past, it was said that once in a dream of a Brahmin belong to the village who was named Earanki Praksam. The lord had appeared in the dream and told him that, his idol was left abandoned on the hill top without worship. The lord mentioned in the dream to trace it and reconsecrate it. This dream was ten shared to Sri Raja I.V.Ramarayanam and then Zamindar of Kirlampudi estate. Finally in the year 1891 A.D (Fasli 1301) on Sravana Sudha Vidiya of telugu year Khara The idol that was traced was installed and worshiped in the place now that it is in. Primarily when the idol was found, a small shed was laid in 1891. 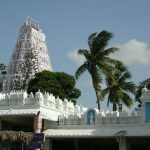 In due course of time with the helping hands of the villagers and devotees from various places the concrete structure of the temple was built. Following this after few years, say somewhere in 1933-34 the temple was reconstructed with the local stones which were available. 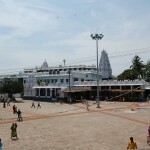 And now recently in 2011-2012 modifications were done to the temple structure. 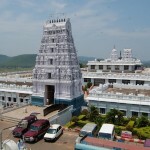 Architecture and surroundings of Annavaram Temple will bring the positive energy. Many Hindus perform the puja of Sri Satyanarayana Swamy Vratham all over India in order to attain wealth, Prosperity, Education, off Sings Trouble reliefs, to succeed in any event started and pray for any sickness. The main legends connecting to this vratham are Sage Narada who worshiped Lord Vishnu to get relief from distress. 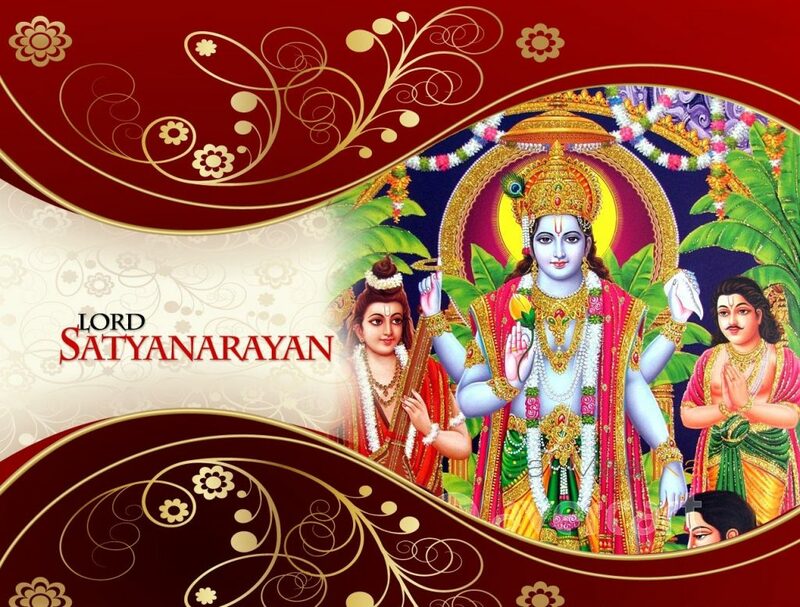 The lord suggested the sage for Satyanarayana Vratham that could be prosperous for him. Seva’s and Puja’s of Annavaram Temple will be performed. In the same manner the Vratham involves 4 different stories all through the puja. It is believed that one how does this puja at home once in an year is blessed with Prosperity in all ways and means of life. 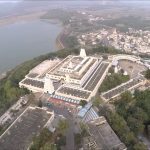 How to reach Annavaram Temple, the transportation is available to reach annavaram and to the temple. 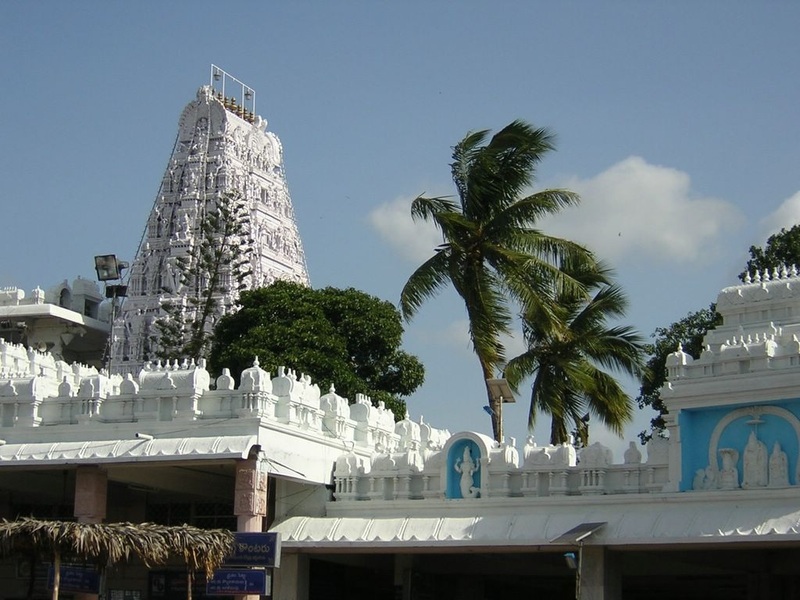 Some Visiting Places near Annavaram Temple which are very prominent.